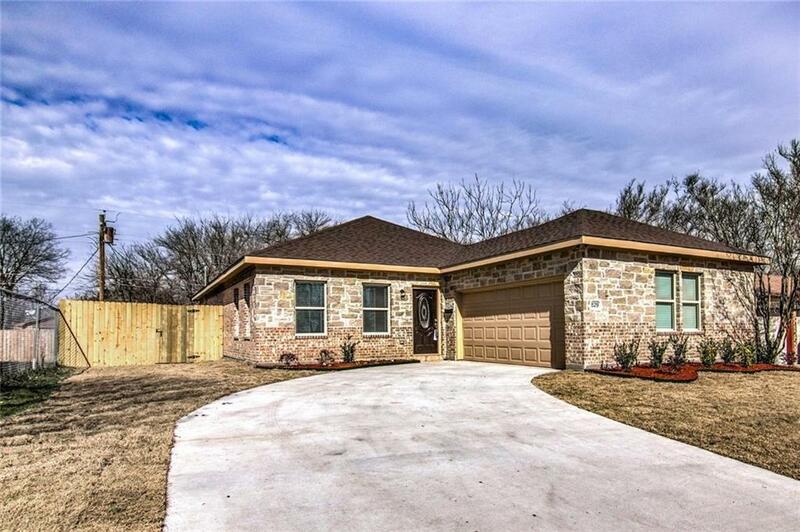 Brand new CUSTOM home in the growing City of Lancaster! 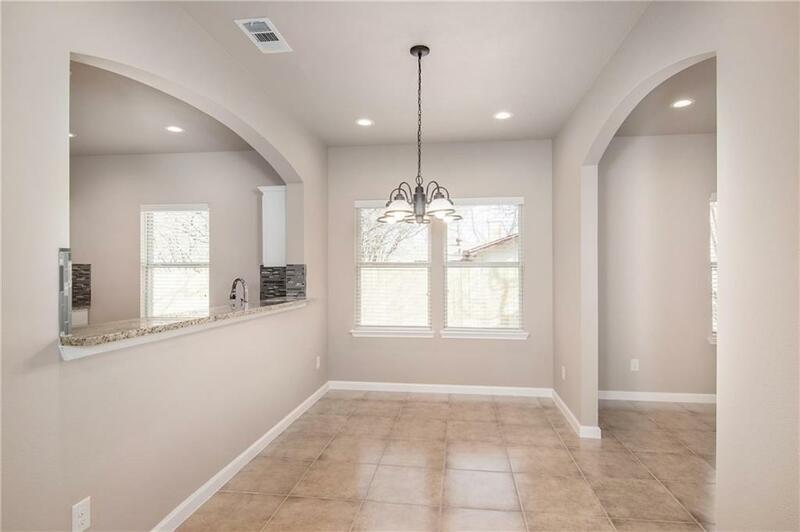 This gorgeous 1-story home has a beautiful brick-stone elevation & swing 2-car garage with an abundance of living space: 4 spacious bedrooms & 2 full size baths, sizeable dining area & large separate utility room. 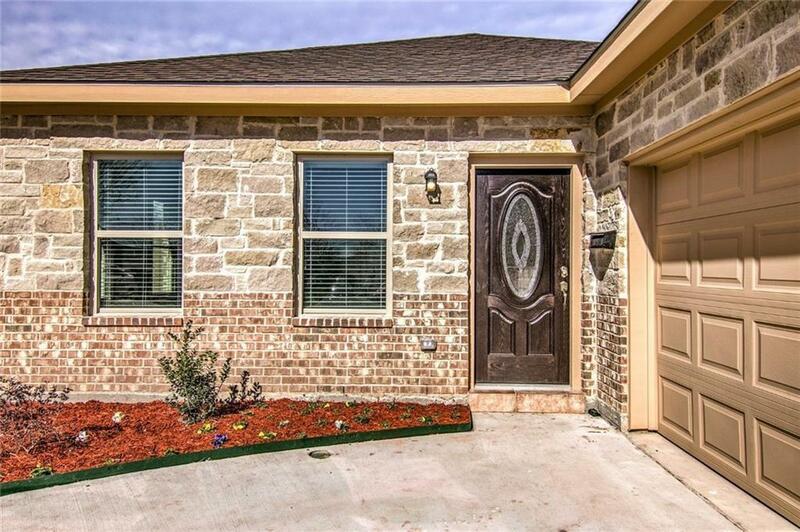 Numerous custom features include gorgeous ceramic tile flooring, decorative fixtures, rounded archways & much more! Enjoy cooking in your stunning kitchen equipped with stainless appliances even a refrigerator, granite c-tops, plenty of cabinets. Relax in your private master suite boasting a luxurious bath with his & her sinks & perfect walk-in closet. The covered back patio is great for entertaining. 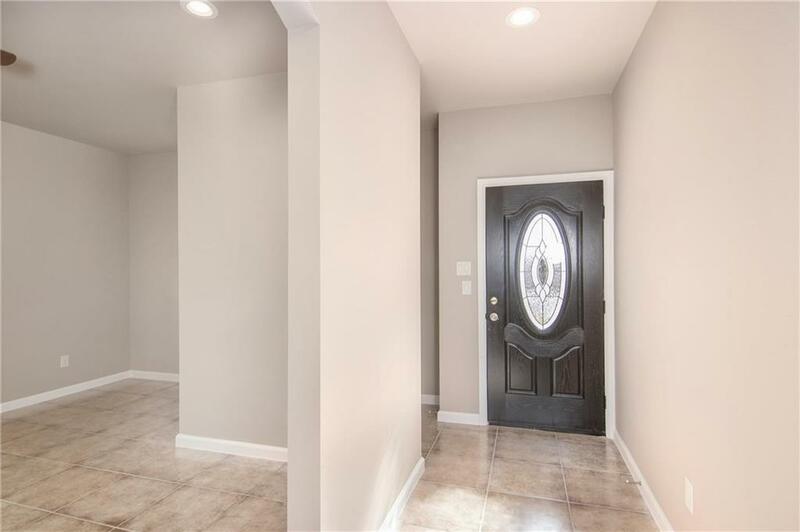 This home is ready to welcome its 1st owner. Offered by Jeanne Elliott of William Davis Realty.